You are looking for two backup phones that you wouldn't have to worry about it letting you down?, look no further, the Google Nexus 5 and Samsung Galaxy S3, from as far back as 2013 and 2012 respectively are the best; provided you could get still get a proper healthy model of the S3. 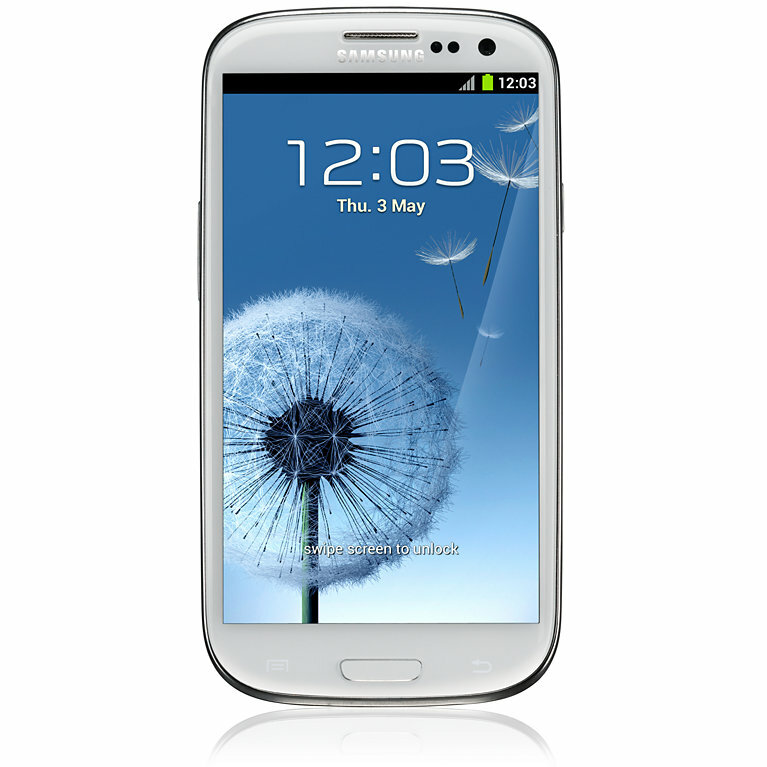 The Samung Galaxy S3 is a spectacular choice for a backup device, even despite coming from way back and having a lot of successor in its series already. The S3 is an enduring and reliable device, with which developers still pay attention to as per Android OS version updates. The S3 still runs well on Marshmallow. Android updates still come on the Google Nexus 5 made by LG, especially because it's a Nexus device. The Nexus 5 has a removable battery unlike the S3 that has an inbuilt battery. But on the Nexus 5 it is very much easy to fix internal modular designs – any faulty battery could easily be taken for repairs. The LG Nexus 5 has a 2,300mAh battery, while the Samsung Galaxy S3 has 2,100mAh battery. These two smartphones are very simple and easy, and price-friendly to fix when any fault comes up. And if your daily driver decides to give up on you. 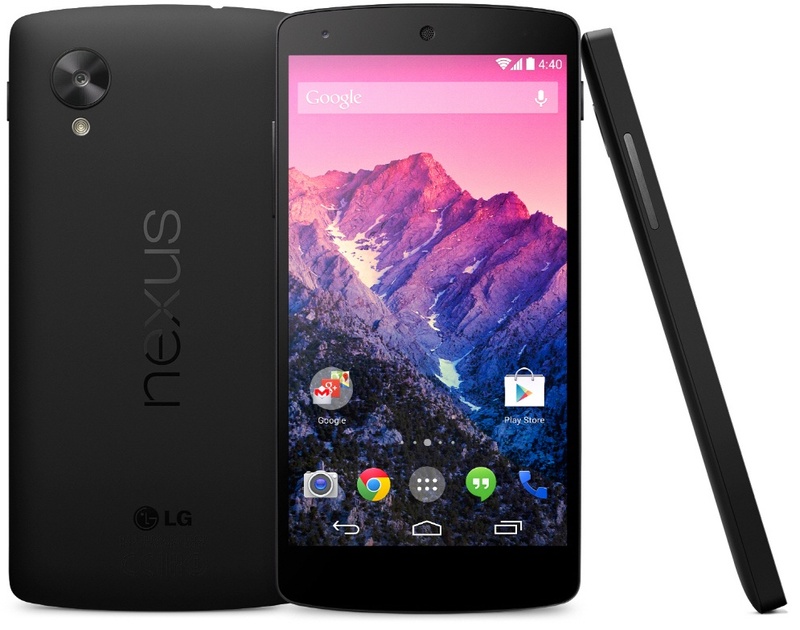 The Google Nexus 5 and Samsung Galaxy S3 is way reliable and excellent as back up devices. They could come in handy as emergency devices.